View cart “Layla” has been added to your cart. 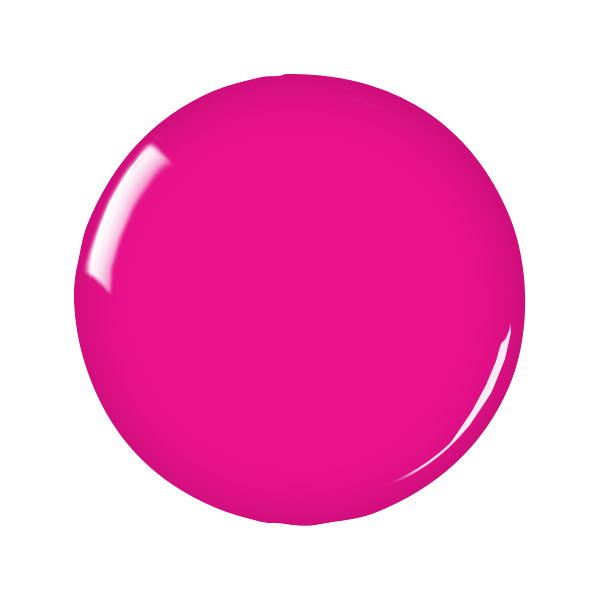 Layla by Zoya can be best described as a ultra-bright medium hot magenta pink creme with slight red undertones. A nearly-neon pink that dries to a satin-matte finish but can be used with topcoat for a glossy look.